Surgical Dermatology - Ablon Skin Institute - Dr. Glynis Ablon, M.D., F.A.A.D. 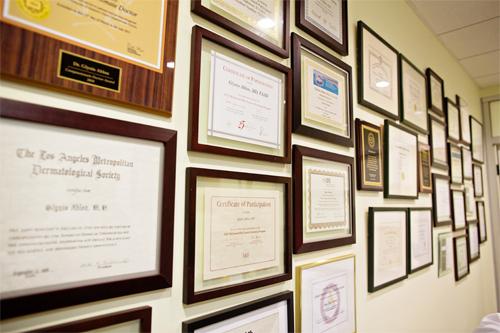 In our state-of-the-art, Accreditation Association for Ambulatory Health Care (AAAHC) certified office, we perform all of our minimally invasive surgical cases and medical surgical cases. Flap and graft repairs for malignant and benign tumors are performed with utmost precision and patient safety. 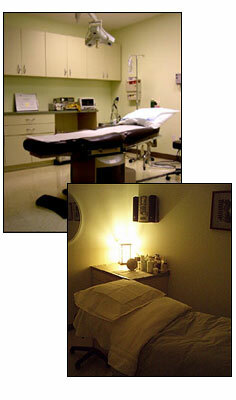 In our accredited operating room, your tranquility and relaxation are crucial to our specialized care.